This item has been discontinued. 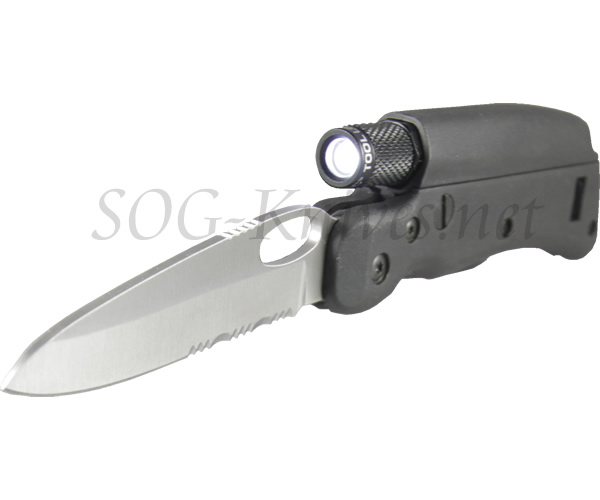 Please choose from our other SOG Knives. The SL1 multi tool and light combination now comes in a silver tin case. Own a Tool Logic SL1-T Light Tool? Tell us how you like it! Got a question? Ask! Somebody will answer!